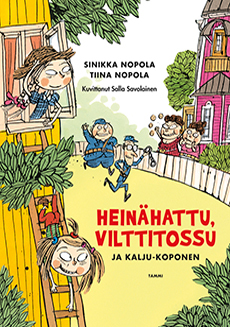 Salla Savolainen (b. 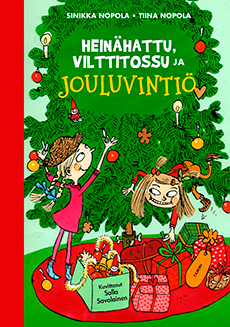 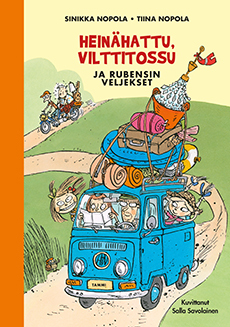 1962) is a celebrated illustrator whose talent is showcased in many Finnish children’s titles. 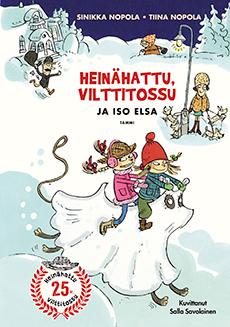 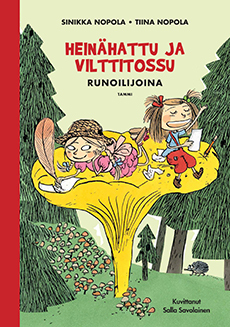 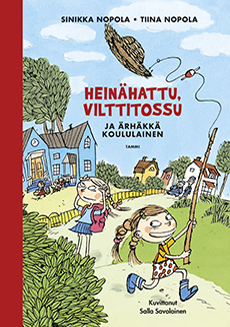 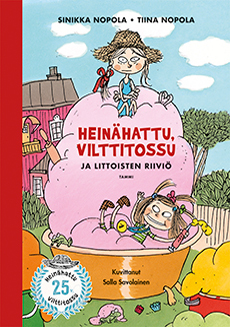 In addition to her own four picture books, she illustrates books by Riina Katajavuori, Tove Appelgren, Tapani Bagge and Sinikka and Tiina Nopola, to name a few.